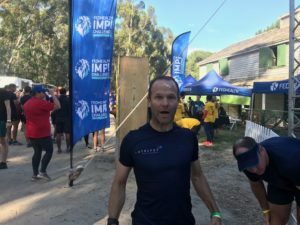 The Fedsure IMPI Challenge was held on Saturday 17th November at Wiesenhof. 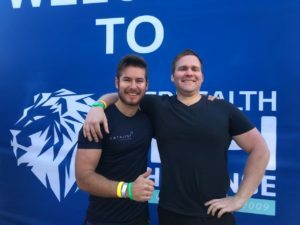 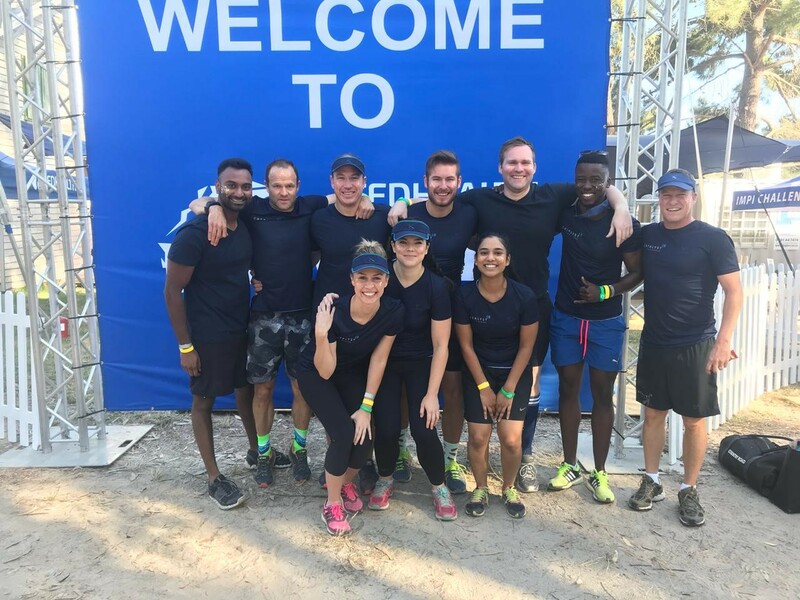 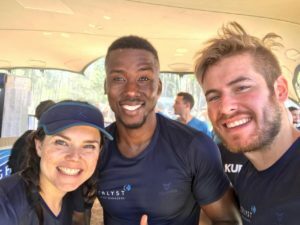 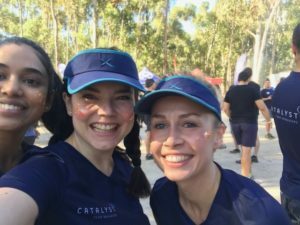 The Catalyst team challenged themselves and their team mates and completed the 10km IMPI challenge with great enthusiasm. 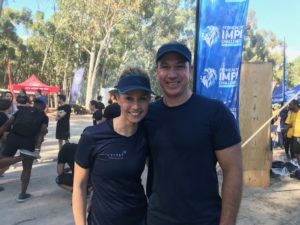 Congratulations to those that participated in the 2018 IMPI challenge. 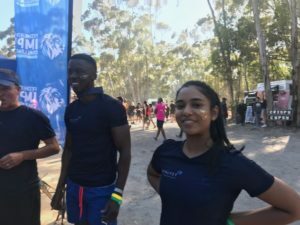 Well done on a great team effort.